When searching for a home there are a myriad of characteristics we seek, some more ethereal; however, a combination of quality, convenience and functionality is the starting point for any consideration. 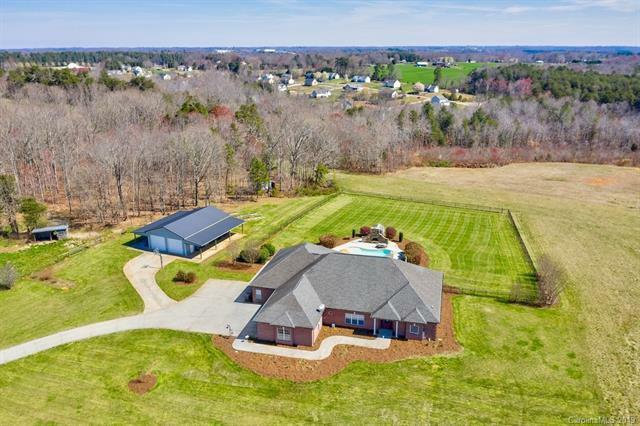 All these features coincide at 167 Black Road, Statesville, NC. 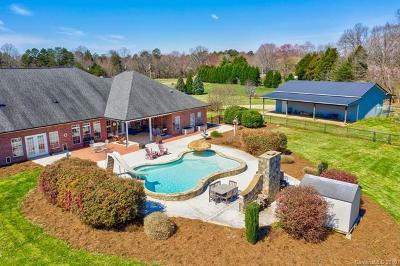 This beautiful 25-acre hobby farm is the manifestation of that need for all good things to coexist. 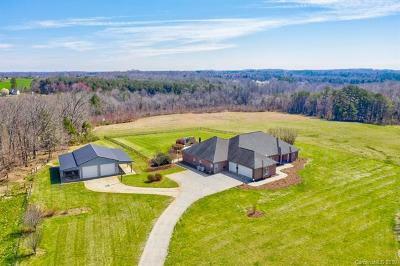 Situated on 24.887 acres with rolling open fields, a large stand of hardwoods, and two streams, use of this property is only limited by your needs and imagination. 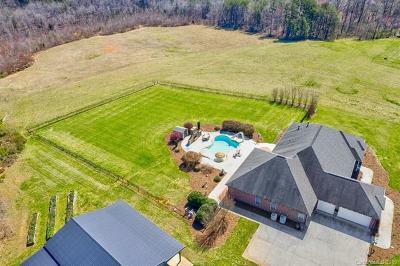 A perfect setting to enjoy wildlife, or the animal(s) of your choice with lots of pastures and/or hay fields. 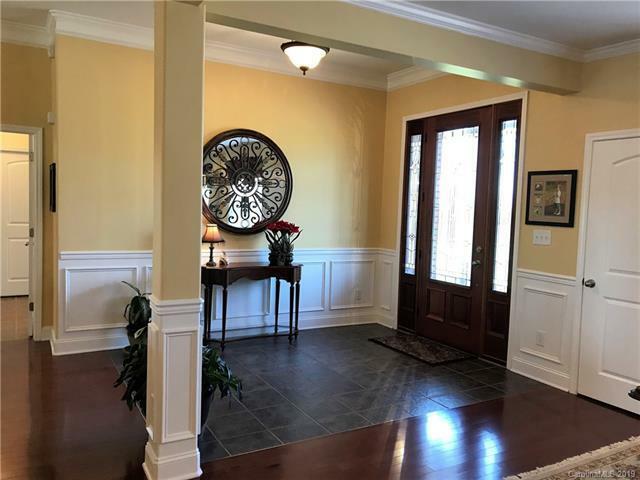 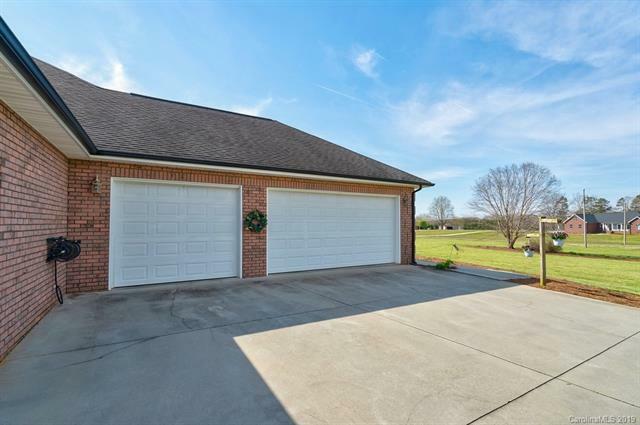 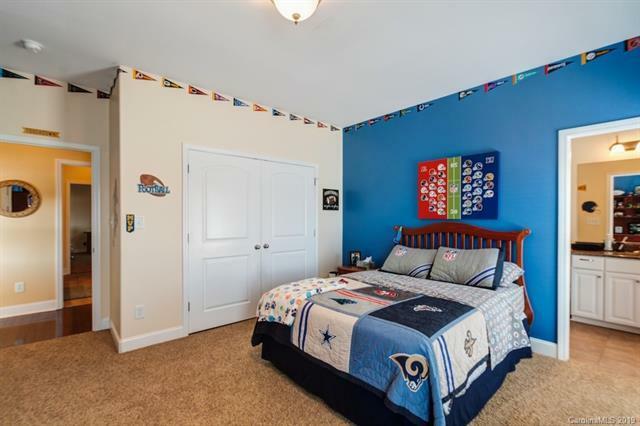 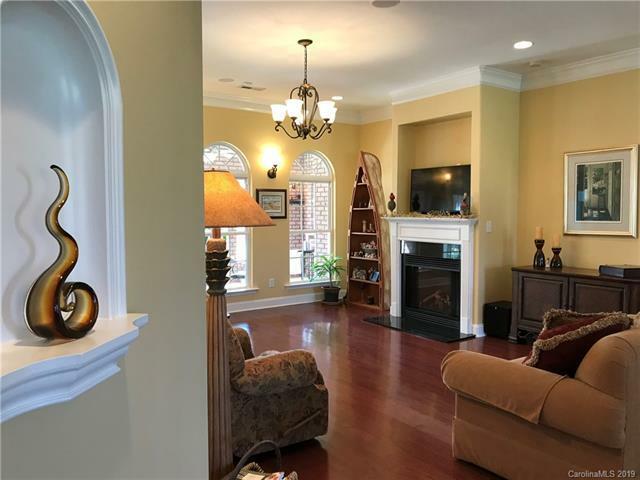 Located down a quiet country road outside the quaint town of Troutman, with easy access to I-77 and I-40; convenient to Statesville, Mooresville and the Lake Norman communities, and Hickory. Just north of Lake Norman, near Lake Norman State Park and a short drive to the NC mountains, it is a highly desirable location. 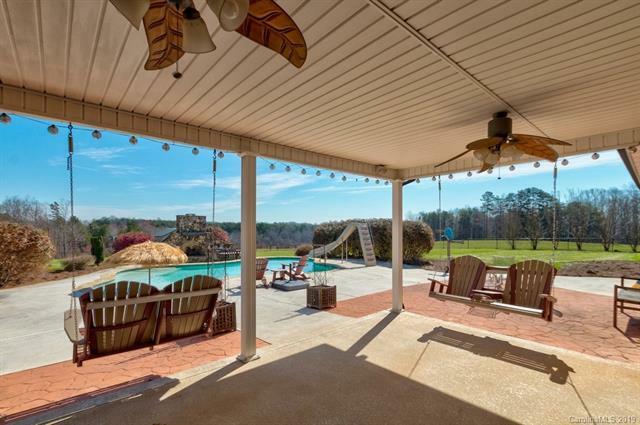 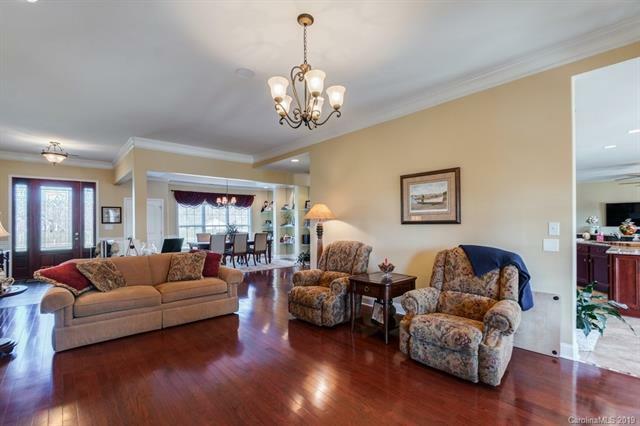 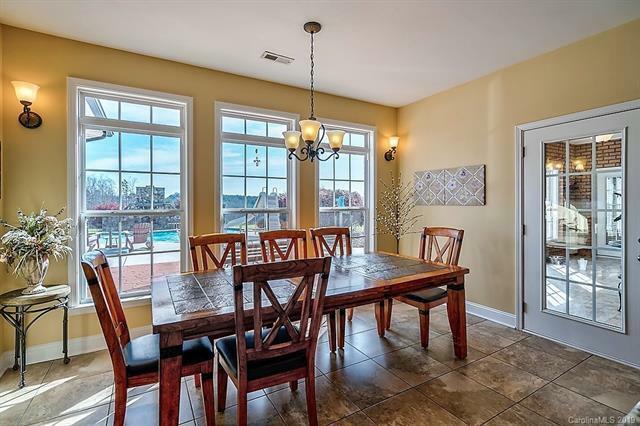 It is also a short commute to Charlotte and Douglas International Airport. 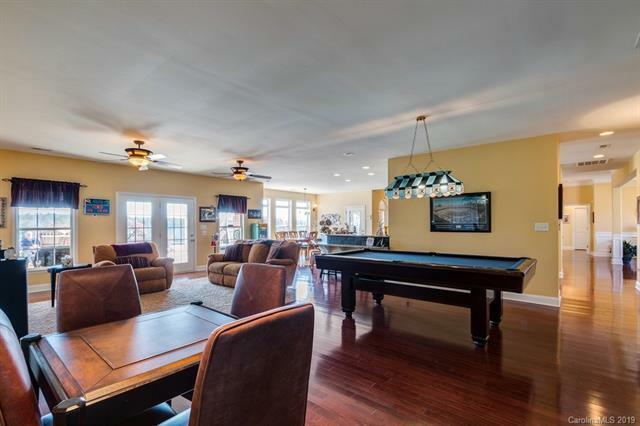 This custom designed, open floor plan home was conceived to be a forever home, built on one level and wheelchair accessible. 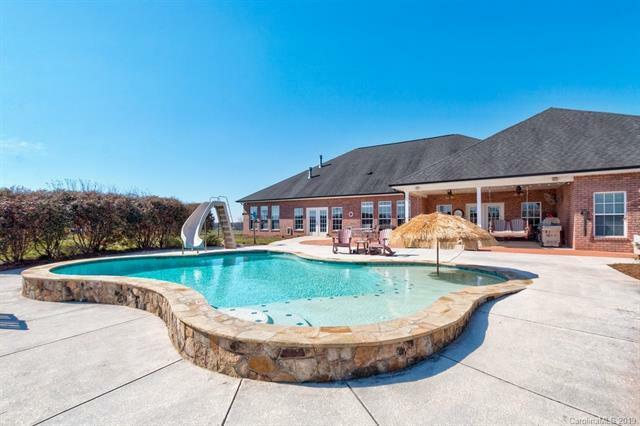 The 4-bedroom/3-bathroom home features a split bedroom plan and emphasizes indoor/outdoor living with a sunroom, pool, partially covered pool patio, and a large stone outdoor fireplace. 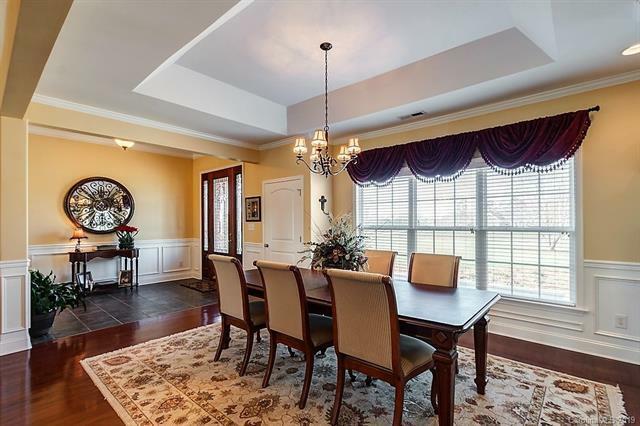 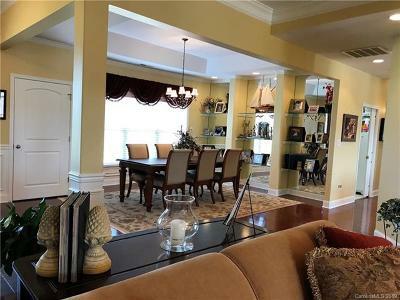 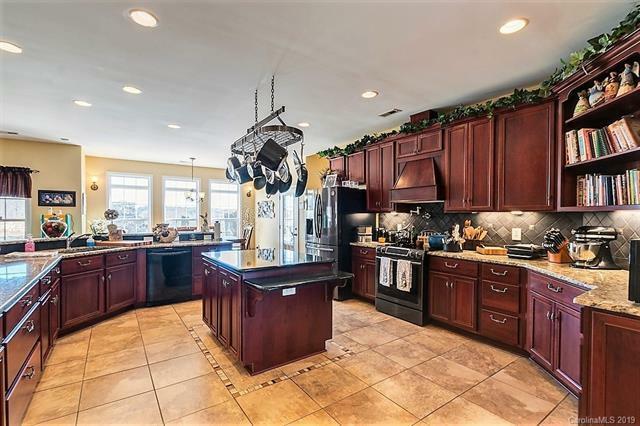 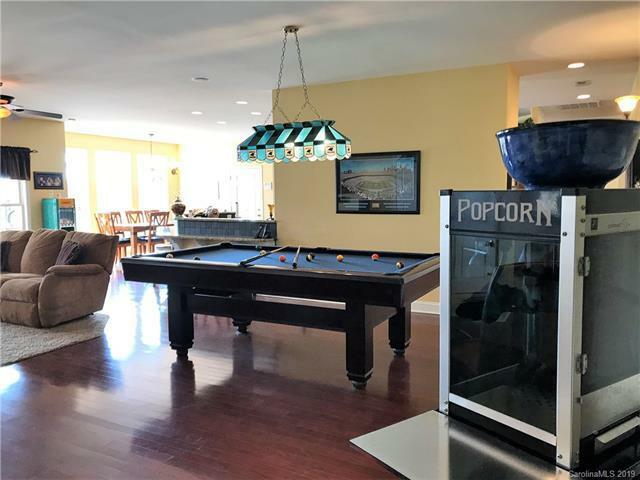 Inside, the numerous quality touches are evident with high ceilings, crown molding, rounded corners, lead glass front door with sidelights, surround sound in primary living spaces and pool area, fireplace, columns and built-in cabinets and display niche. 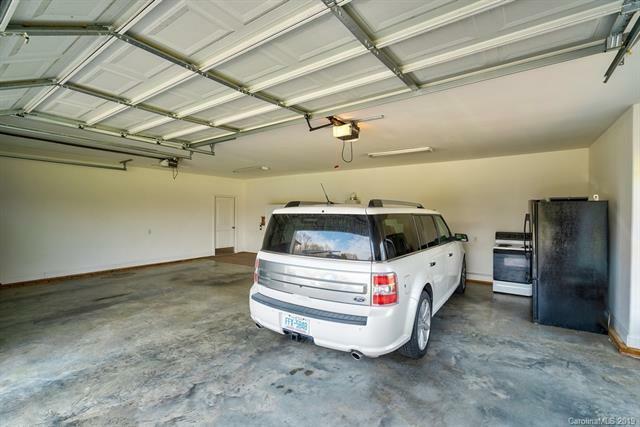 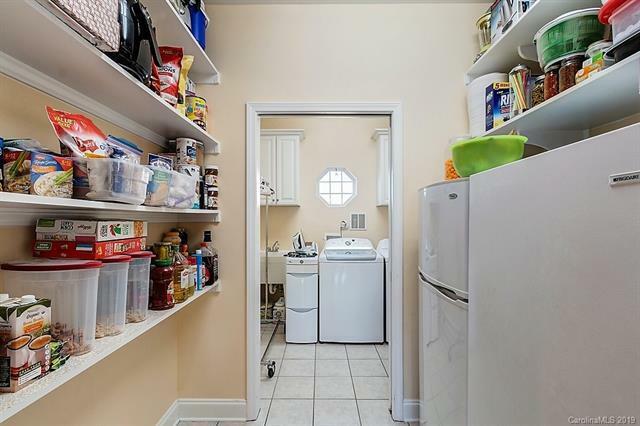 The functionality of the home speaks to features like a tankless hot water heater, two HVAC units, concrete driveway with a large parking pad, 3-car side-loading garage with large storage area above, and 30-year architectural roof. 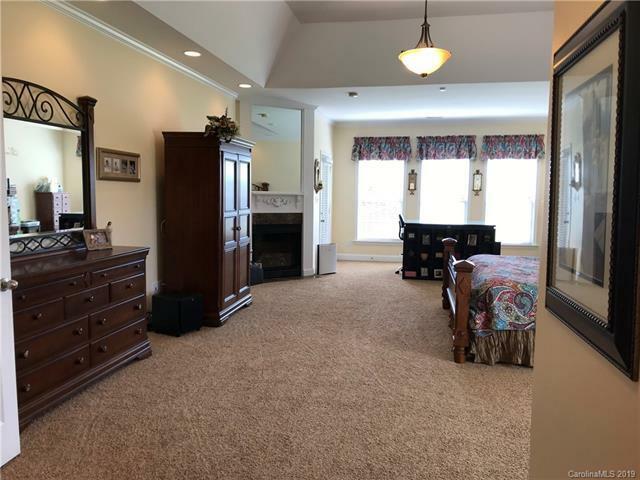 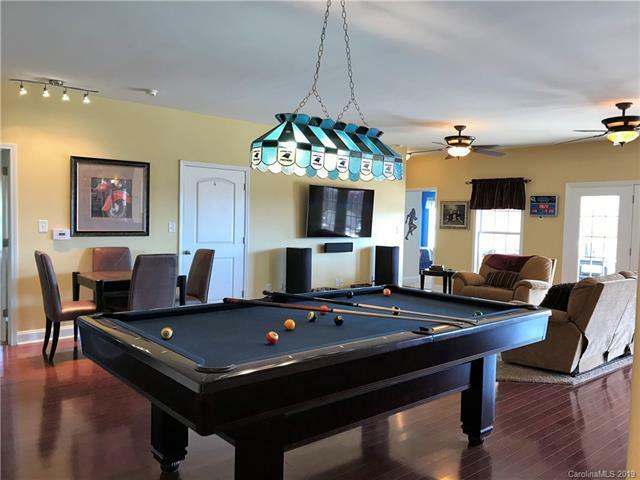 The primary living spaces, living room, dining room, kitchen and breakfast area and great room all flow together and easily access the sunroom and the pool patio. 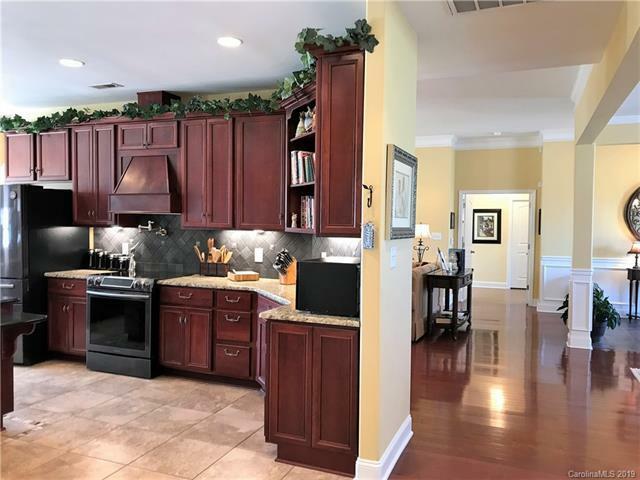 Nowhere is the combination of quality, convenience and functionality more evident than the epicurean kitchen, designed with two chefs in mind. 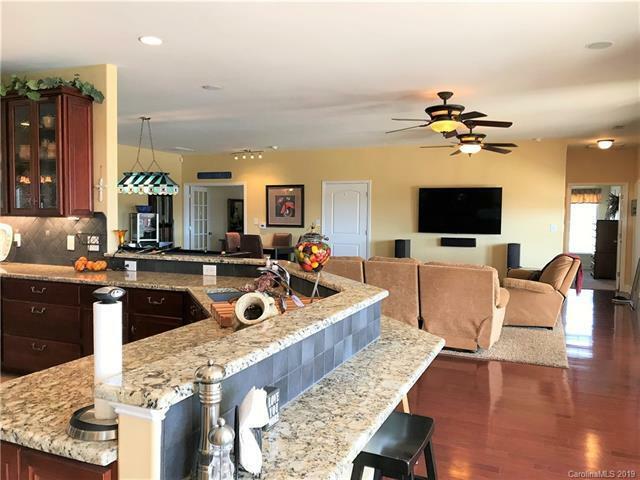 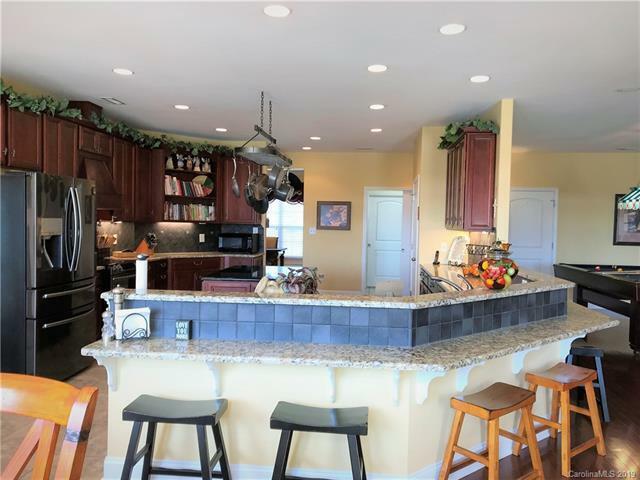 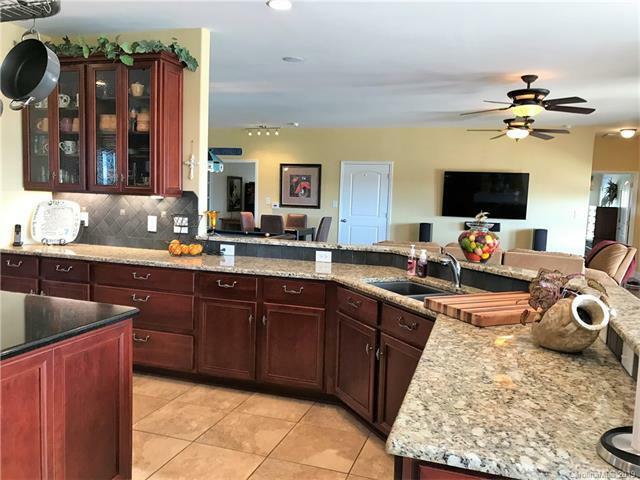 Marked by custom cherry cabinets with glass display cabinets, granite countertops and tile backsplash, tile floor, island, large pantry, new stainless appliances, and breakfast area, overlooking the pool, this special room will surely be the meeting space for family and friends. 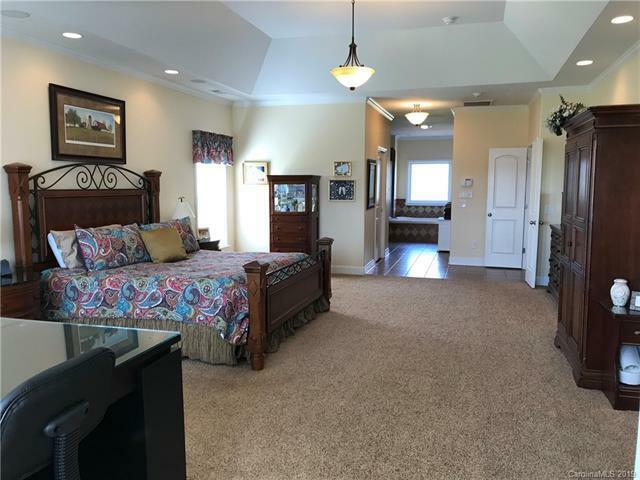 The master suite epitomizes luxury and features a sitting area with fireplace, tray ceiling, two walk-in closets and glass door to the patio. 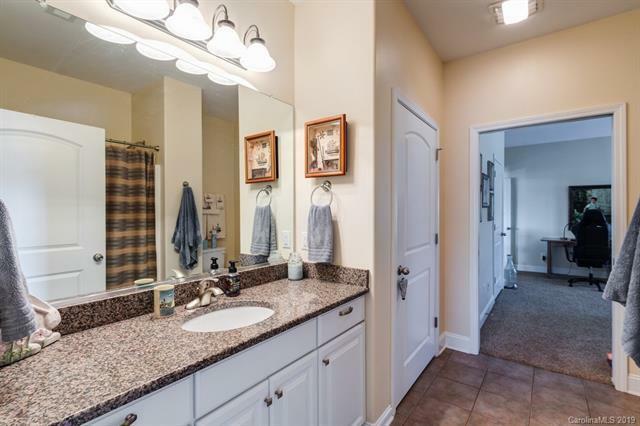 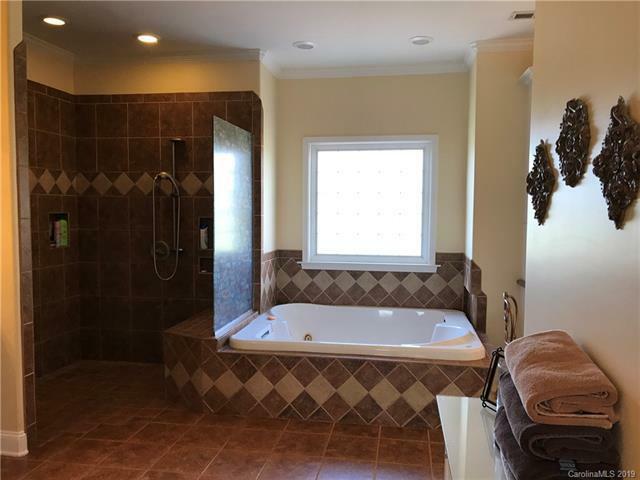 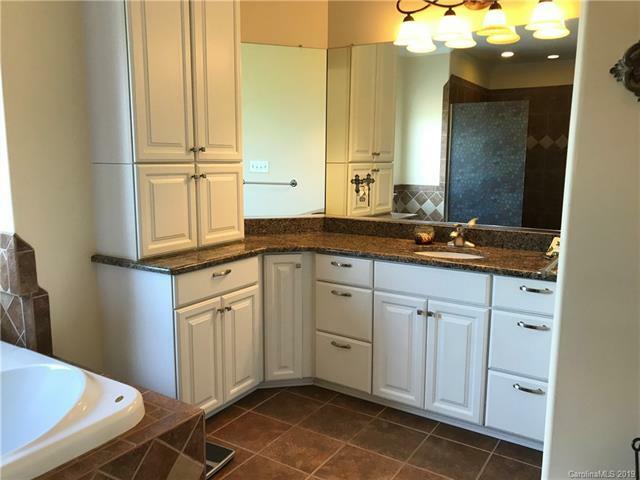 The master bath completes this suite with 2 custom vanities and granite countertops, and abundance of cabinetry, tile surround 2-person waterfall whirlpool tub, and large tile shower with built-in bench. 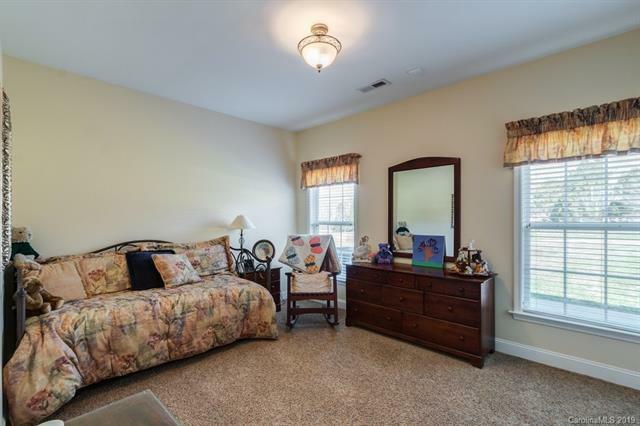 Plenty of space for family and friends with 3 guest bedrooms and two bathrooms. 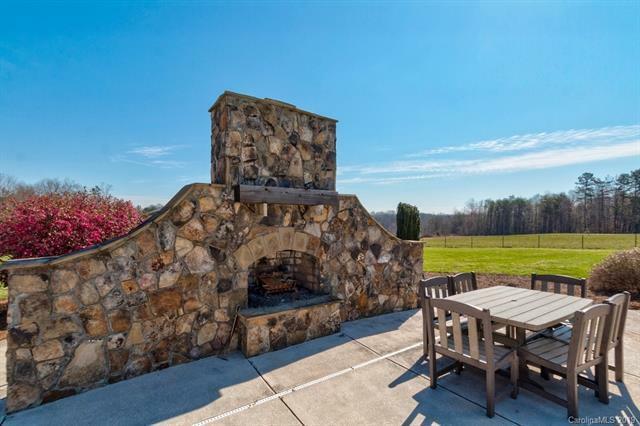 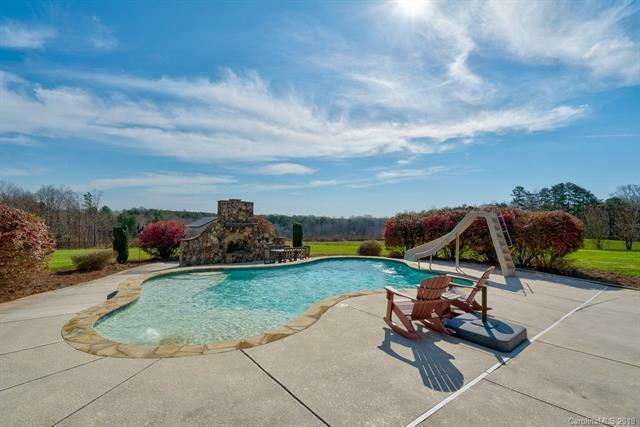 Outside, the salt water gunite pool with wading/tanning ledge, built-in bench, surrounded by an expansive patio and stone fireplace provides endless hours of private pleasure, or a perfect entertainment venue. 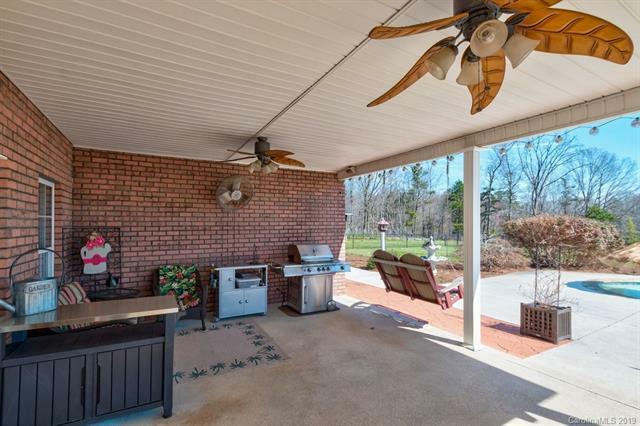 Enjoy this space year-round with its partially covered patio and access from both the sunroom and great room. 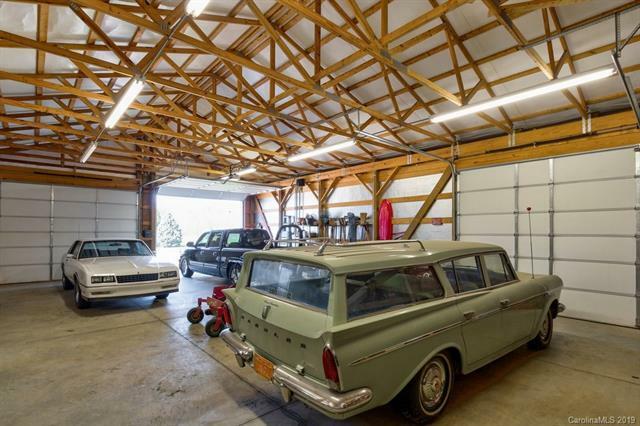 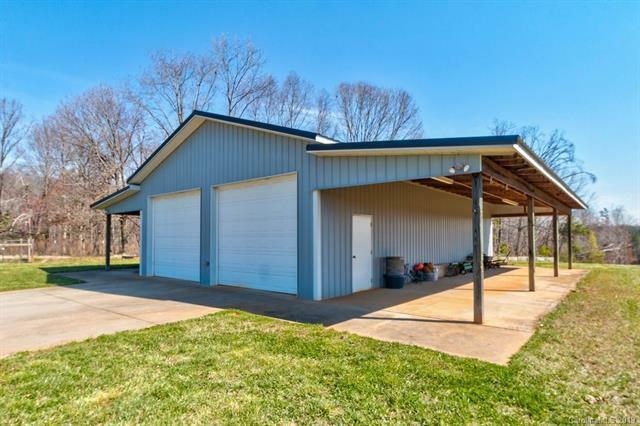 The property also has a well-designed shop/garage/barn building, appropriate for numerous uses. 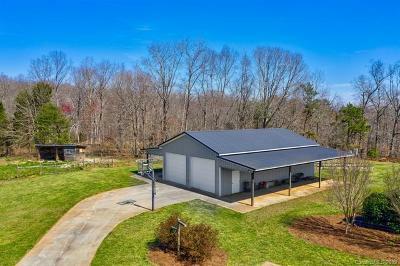 This insulated building, with its’ own music system, has large covered overhangs on two sides, appropriate for equipment storage, concrete floor, built-in shelves, separate power meter, and two large RV automatic garage doors. 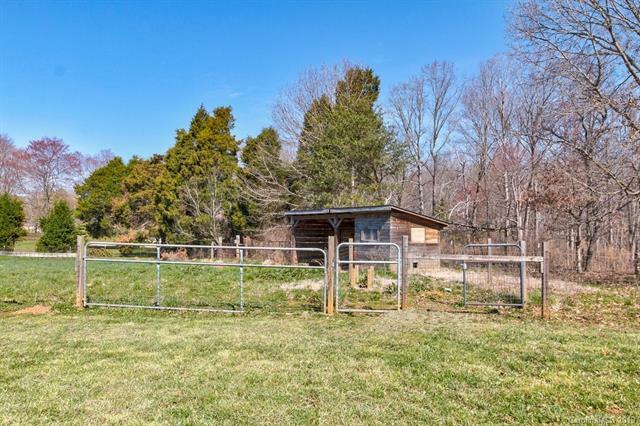 The property has a small farm animal paddock with no climb fencing and water, two run-in sheds, and a chicken coop. 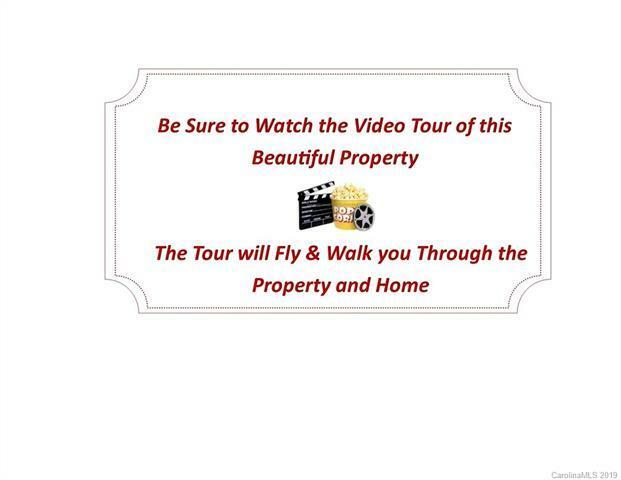 So much natural beauty; such a great location, so well planned and built; so many opportunities. 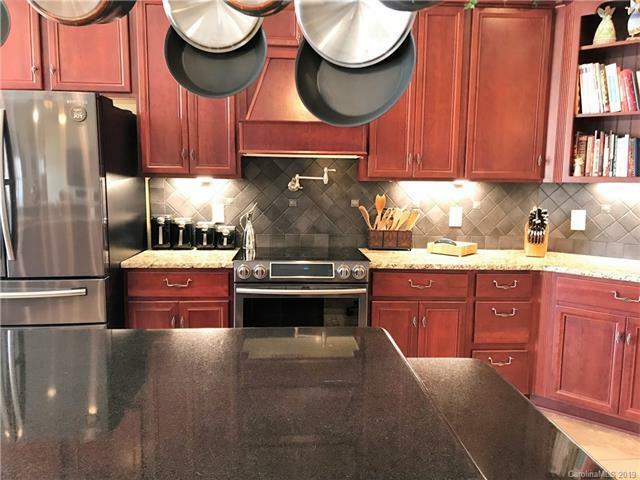 167 Black Road is the confluence of natural and man-made beauty, with a serious nod to quality, convenience, and functionality. 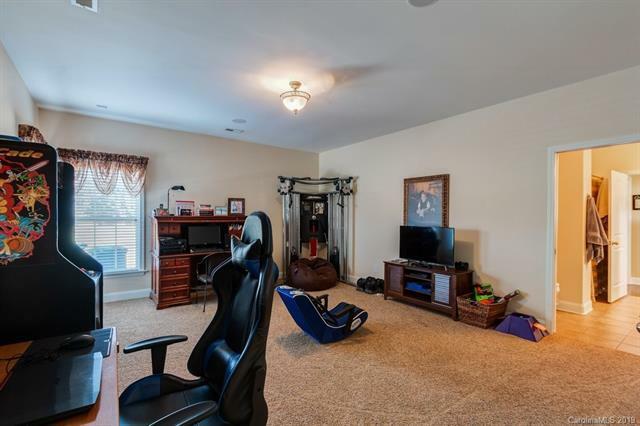 Come experience this rare find.